The KODAK PIXPRO SP360 4K Action Cam has had an software update, plus double packs are available for those wanting to create true VR footage. The Kodak PIXPRO SP360-4K is a 360-degree action cam that's capable of capturing 4K footage and now VR fans can purchase 2 in a bundle, along with a mount, to capture true spherical images. The dual camera and mount pack comes with software that speeds up the stitching process and the battery in the camera will last around 2.5 hours. 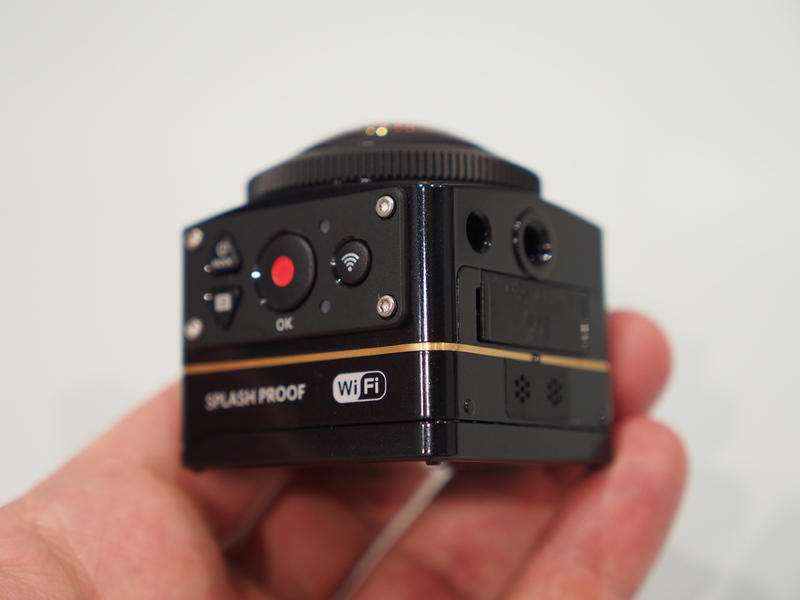 The Kodak PIXPRO SP360-4K also supports MicroSD up to 128GB and can be used on drones. For more information on the camera, take a look at our original product announcement. Dam I thought that red camera at the back was a new S-1! I got all excited thinking they will finally release it :( Whatever happened to the S-1 a real shame as another M4/3 camera brand would have been great. Also that's probably the nicest looking action cam I've seen. Whatever happened to the S-1 a real shame as another M4/3 camera brand would have been great. 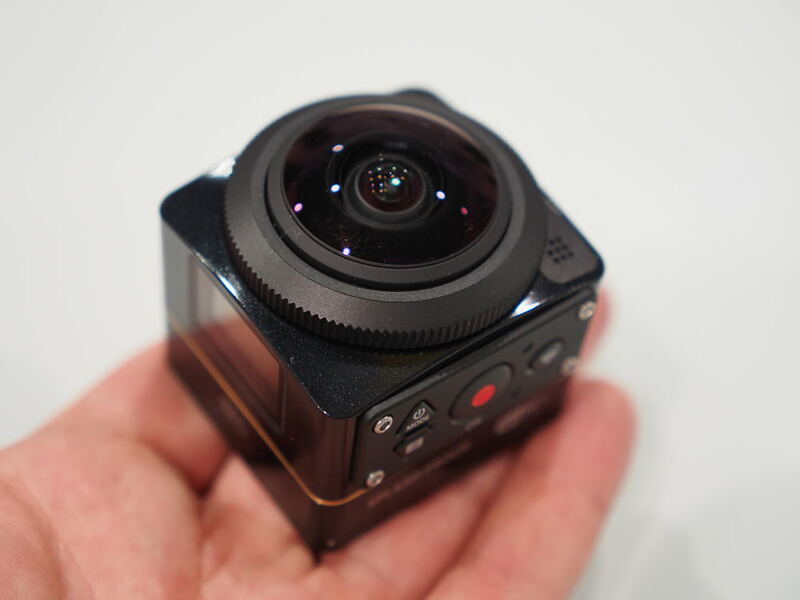 Also that's probably the nicest looking action cam I've seen.